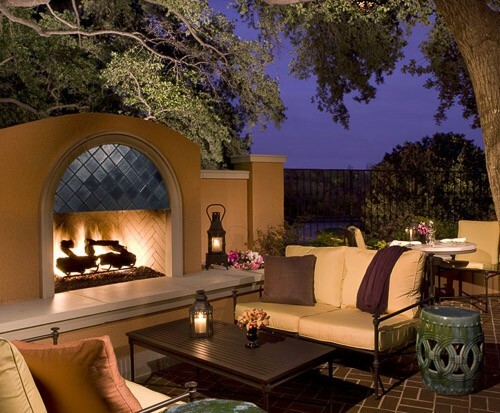 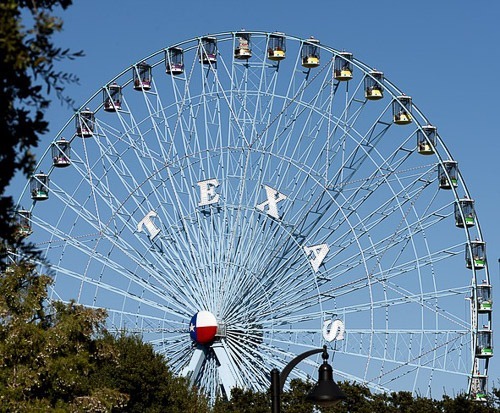 Visit Dallas, Austin, San Antonio, Houston and stay in a Texan Ranch! 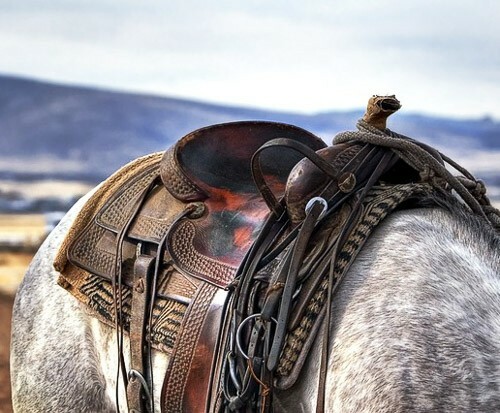 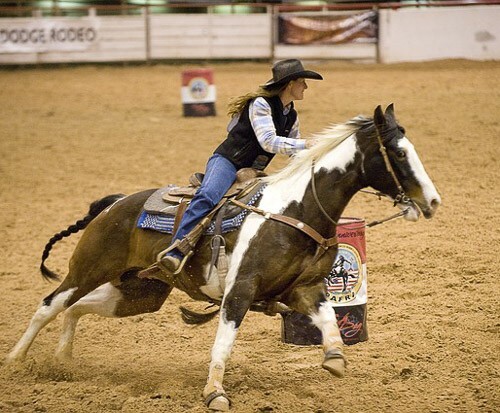 The most romantic part of Texas is staying in a traditional cowboy farm where you can enjoy horse riding, clay shooting and romantic dinners with local food and wines. 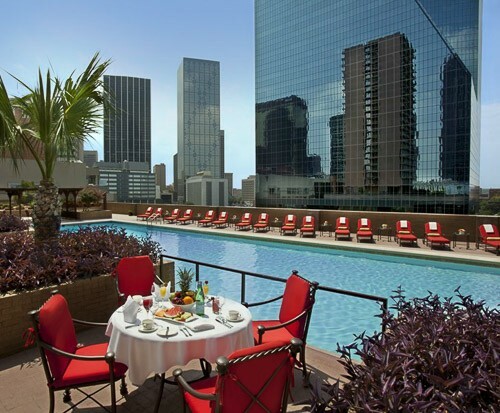 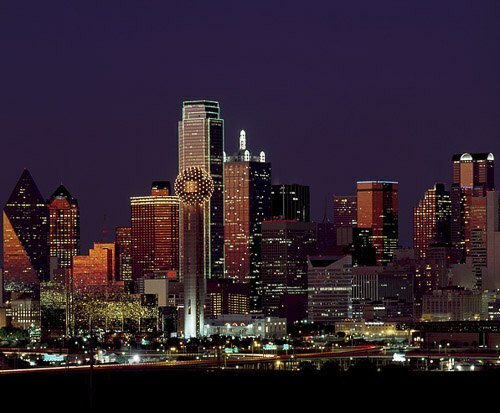 Then after disconnecting from the world, you can start your tour at the Dallas-Fort Worth area, whether you want to have dinner in a Texan Smokehouse, visit John F. Kennedy Memorial or take in live music at one of the city’s many honky-tonks. 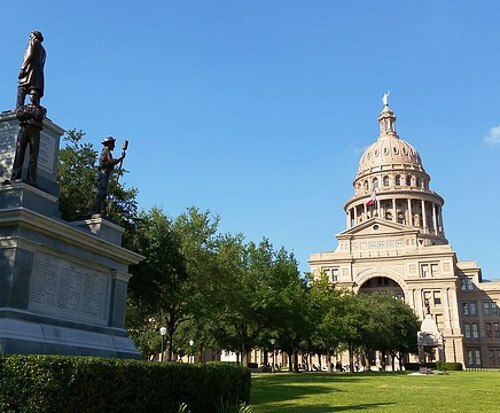 In Austin you can enjoy the Barton Springs Pool, visit the new Blanton Museum of Art in the afternoon, then explore the famed Austin music scene in the Warehouse District. 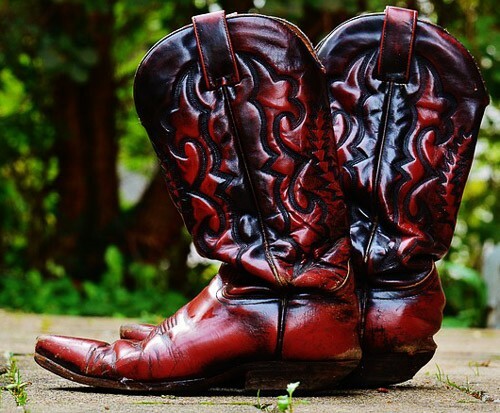 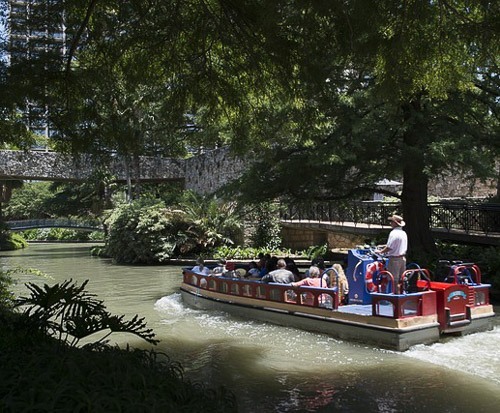 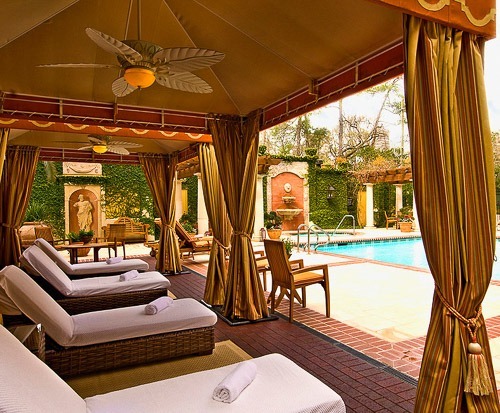 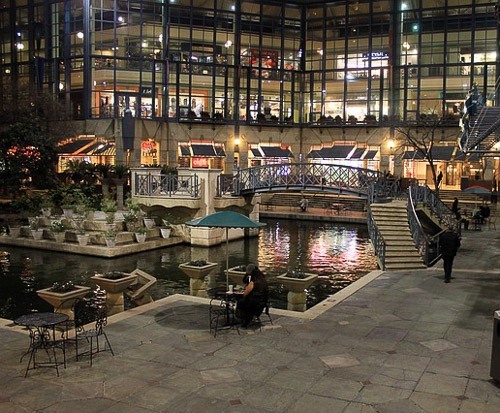 Head to San Antonio for its beautiful river walks or go shopping for some cowboy boots. 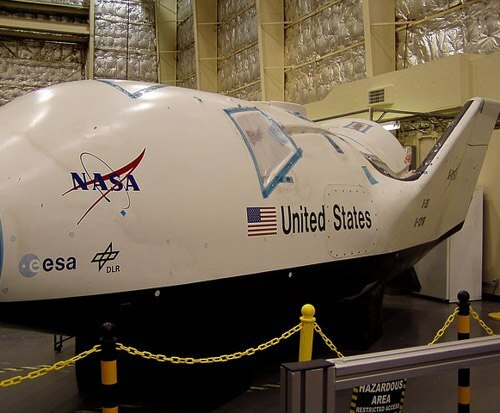 Visit the Space Center in Houston that offers interactive displays engineered by NASA.